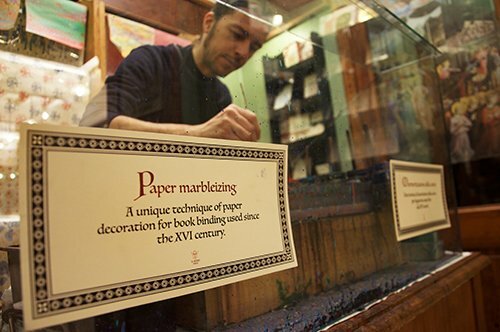 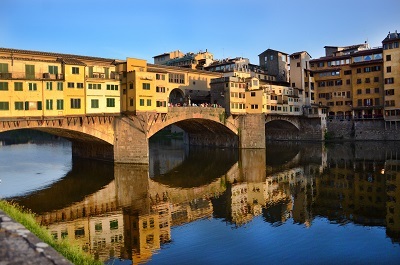 Florence, the cradle of Renaissance, Tuscany diamond, an “open air museum” par excellence. 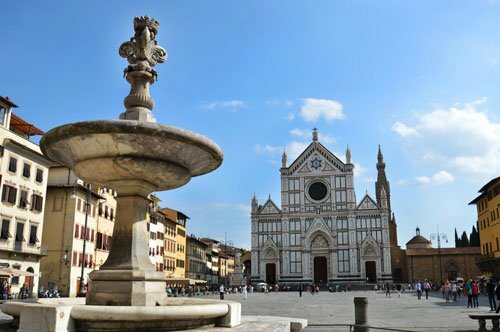 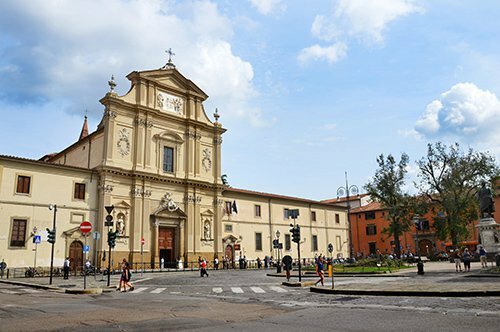 The Tuscan capital´s historic center offers a rich variety of artistic treasures and architectural wonders.  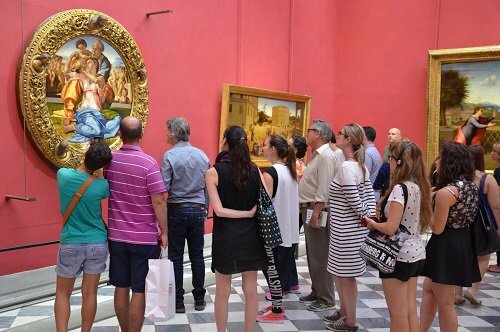 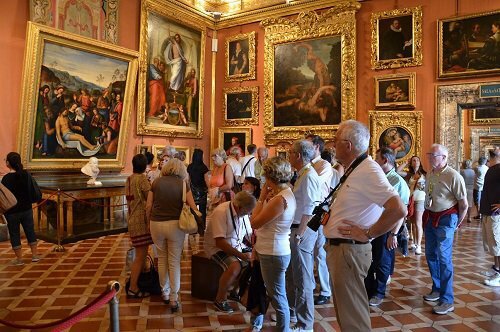 Discover the major attractions selected for you by Italy-museum.com! 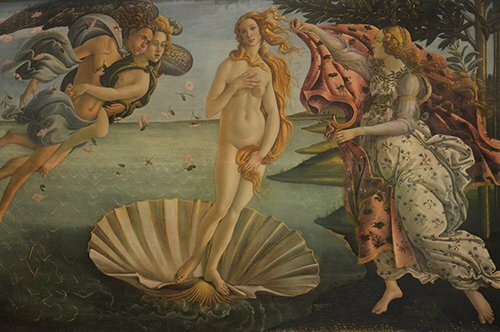 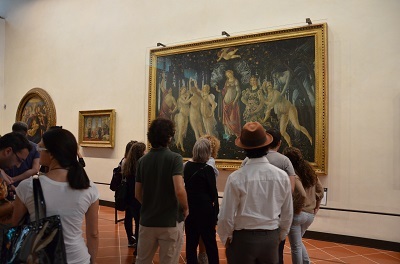 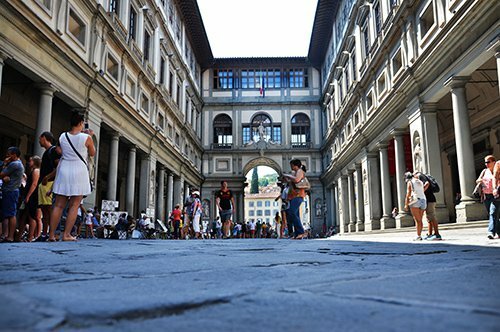 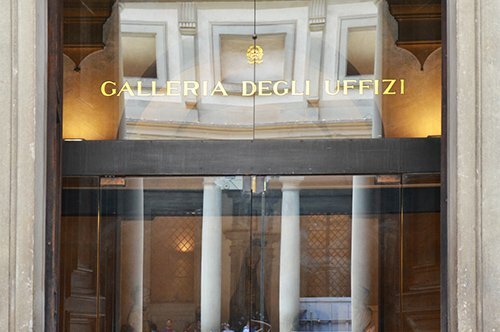 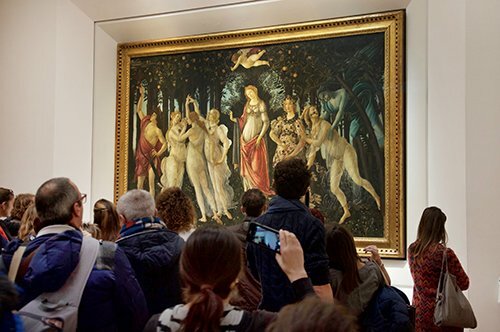 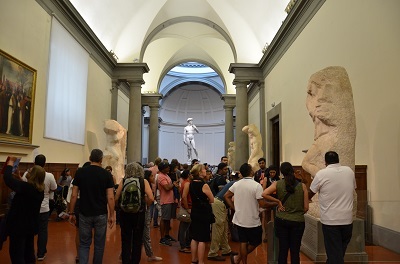 The Uffizi Gallery is the most important museum of Florence, home to some of the greatest masterpieces by artists such as Caravaggio, Giotto, Leonardo Da Vinci, Michelangelo, Raffaello and many others. 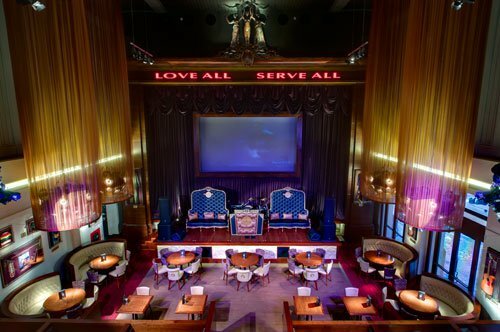 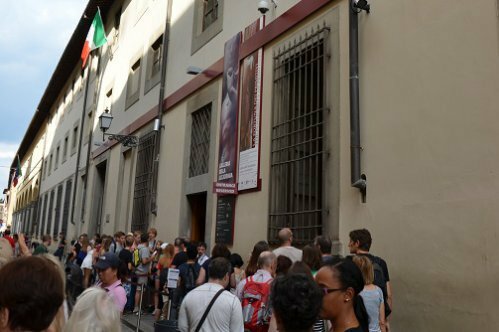 The ticket booking is not mandatory, but strongly recommended to avoid long queues at the entrance. 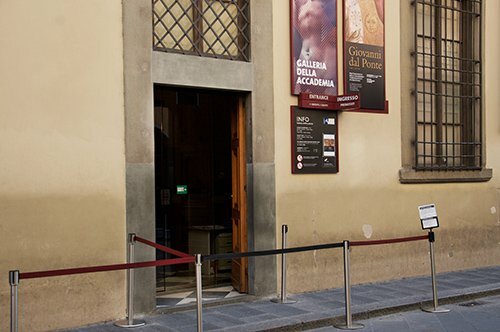 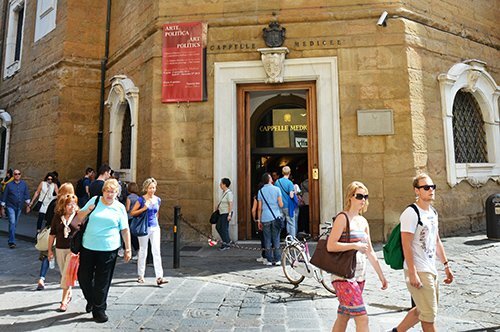 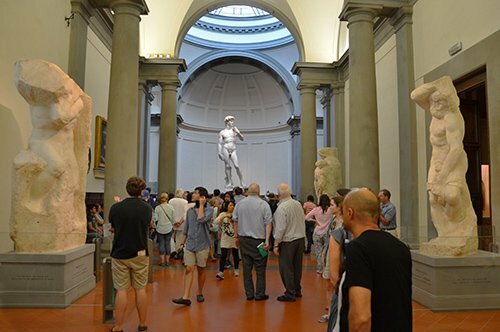 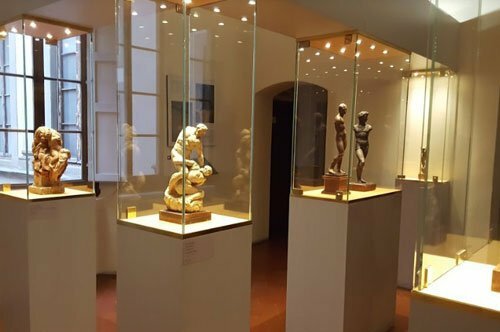 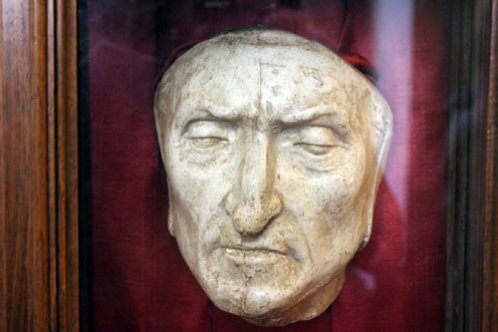 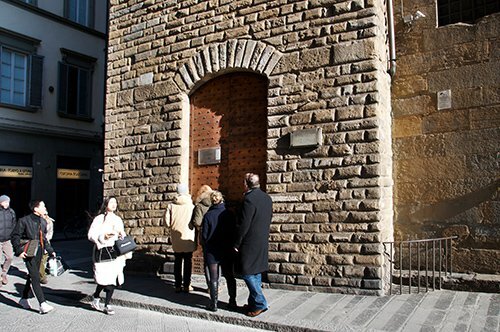 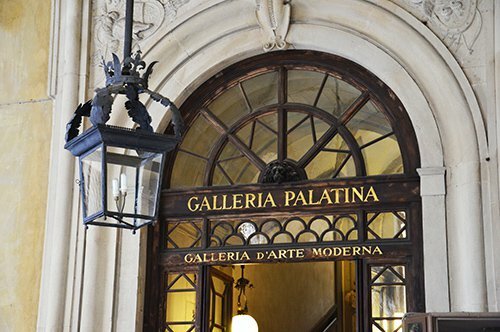 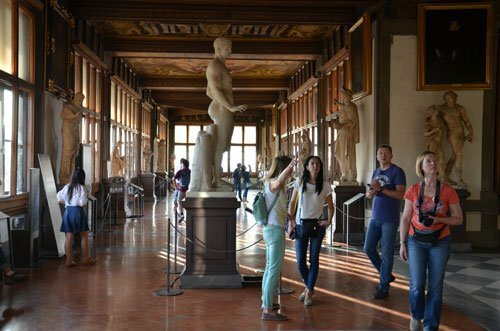 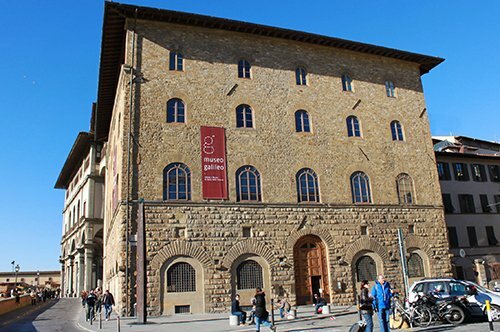 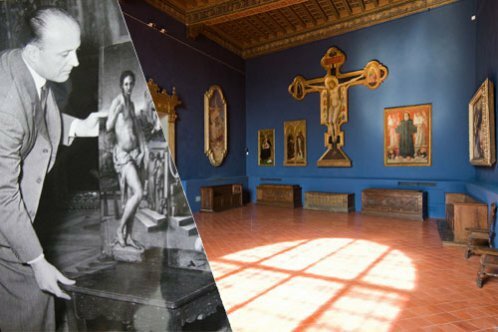 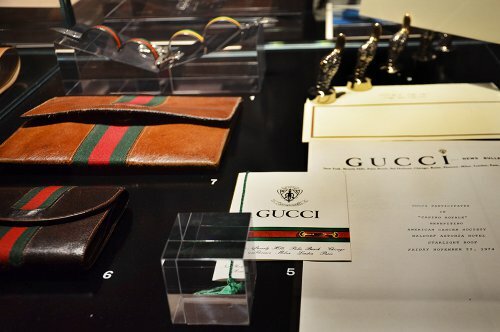 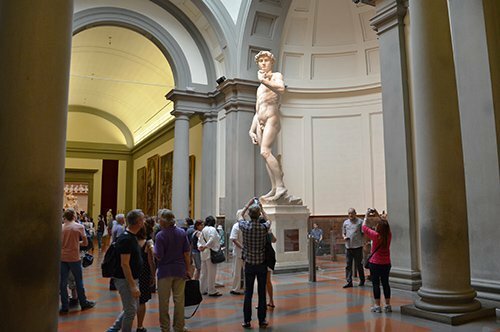 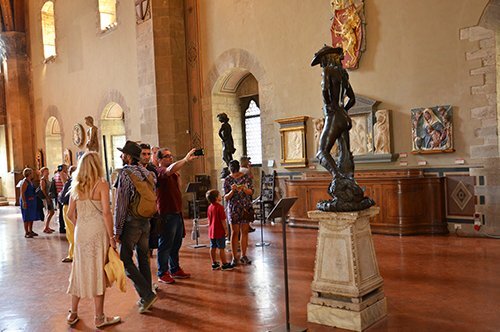 The Accademia Gallery in Florence is the second museum in Florence for number of visitors the home of the original statue of Michelangelo´s "David", also home to the Musical Instruments Museum, where is exposed the only violin built by Stradivari. 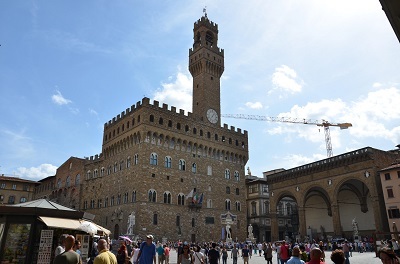 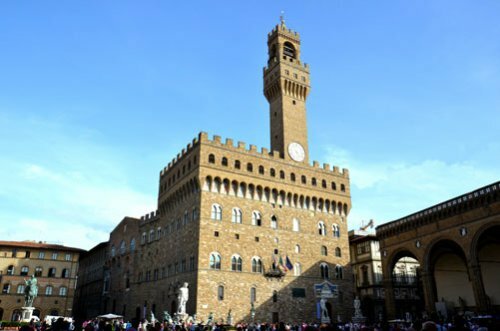 Piazza della Signoria is the beating heart of Florence, dominated by the majestic Palazzo Vecchio and embellished by the beautiful statues in the Loggia dei Lanzi. 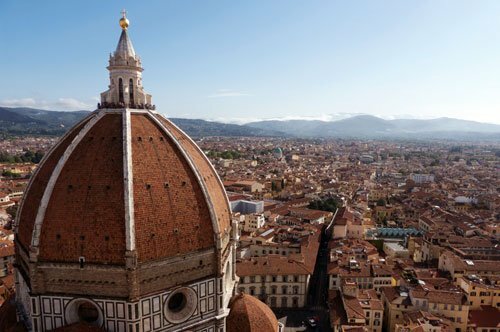 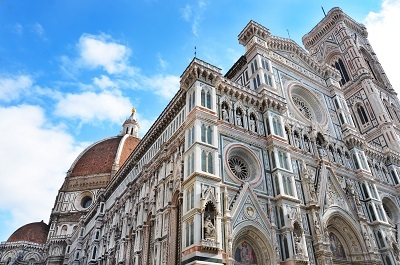 The Santa Maria del Fiore Cathedral, commonly called the Duomo di Firenze, is famous all over the world, not only for its beauty, but for the intelligence placed by Brunelleschi in the dome construction from which you can admire a breathtaking view over the city. 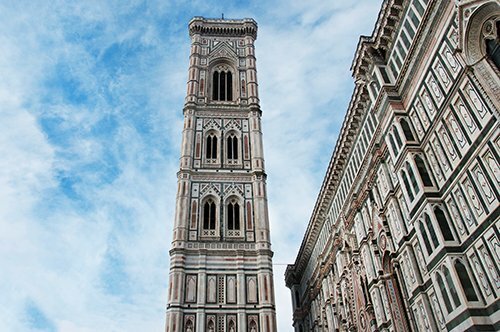 For the more athletic ones, we absolutely recommend to visit the Giotto's Bell Tower with its 414 steps. 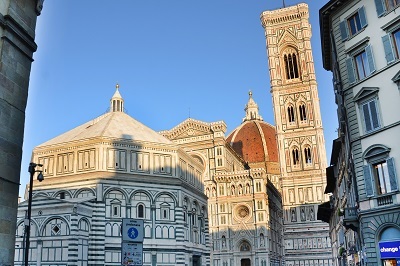 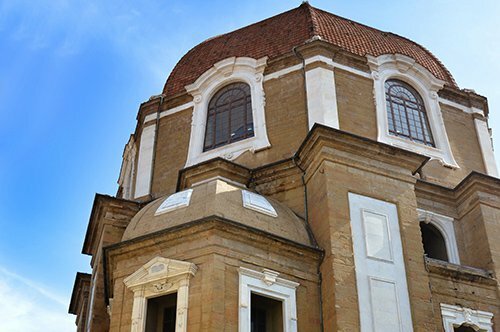 It is situated next to the Duomo di Firenze with a height of 84 meters. 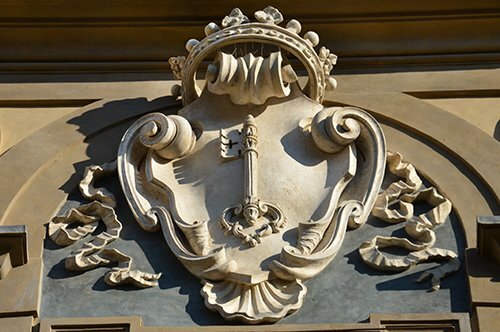 On a short distance from Ponte Vecchio in the neighborhood called 'Oltrarno' is the former residence of the Medici family: Palazzo Pitti. 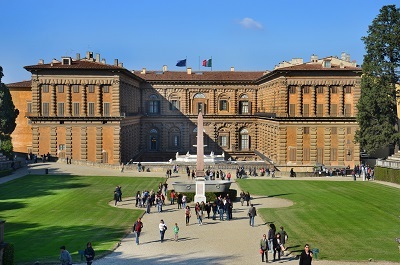 The Palace houses today several museums, including the Palatine Gallery and the Gallery of Modern Art. 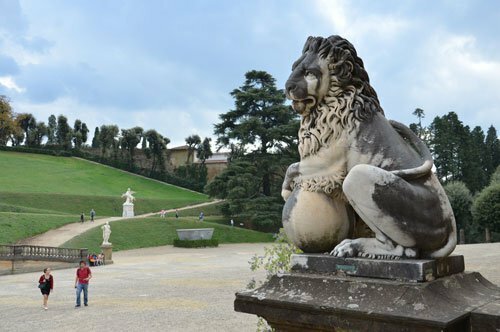 Statues, fountains, artificial grottos and natural architecture make of the Boboli Gardens a real museum. 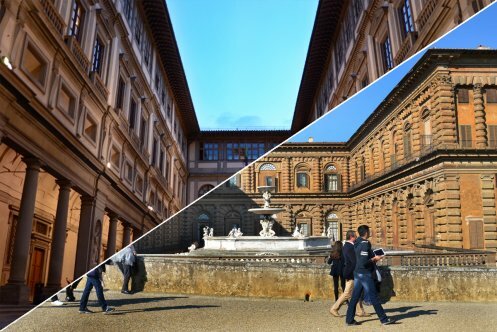 Behind the Pitti Palace there is one of the finest examples of "Italian gardens”. 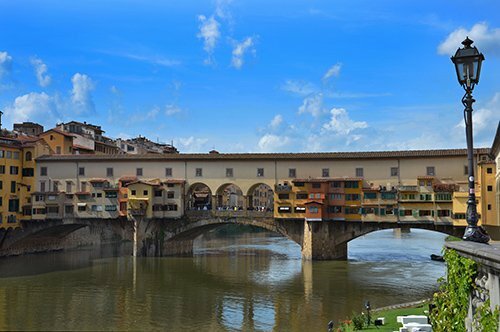 Ponte Vecchio is a unique bridge in the world for its unique profile consisting of colored walls workshops that overlook the Arno River and supported by thin wooden poles. 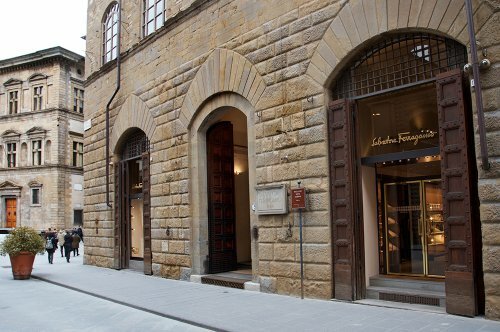 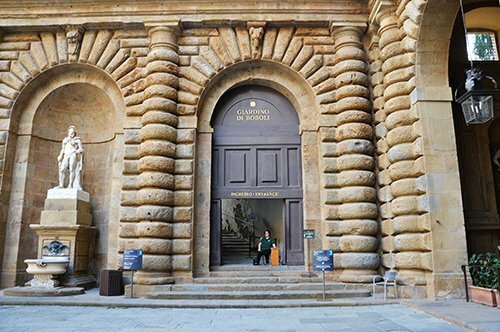 In addition to this particular and distinctive profile, it uniqueness is also given by the Vasari Corridor, a covered walkway that passes over the shops connecting Palazzo Vecchio to Palazzo Pitti. Wonderful example of Gothic work, the Santa Croce Basilica is famous worldwide for being the "Italian Temple of the glories" and the burial place of many artists, scientists and Italian writers such us Foscolo, Michelangelo, Galileo, Leon Battista Alberti and many others. 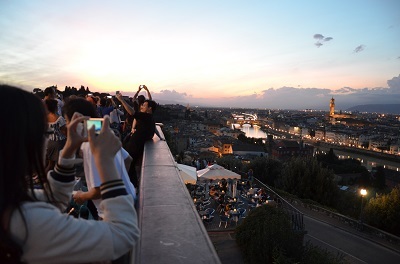 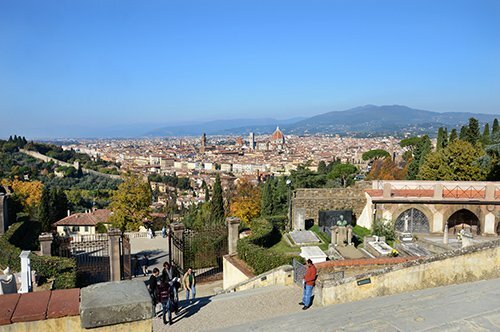 A must see is the Piazzale Michelangelo, from which you can portray a wonderful postcard of the beautiful city of Florence thanks to its breathtaking view. 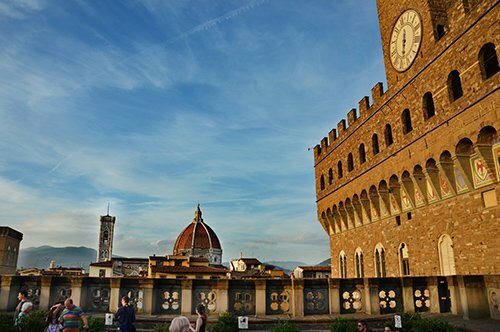 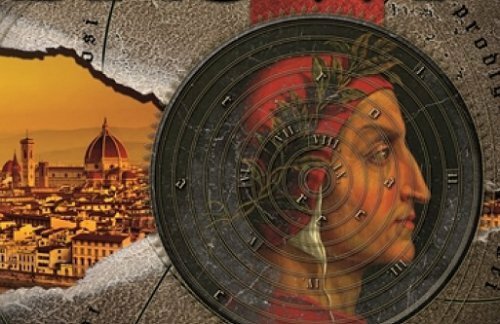 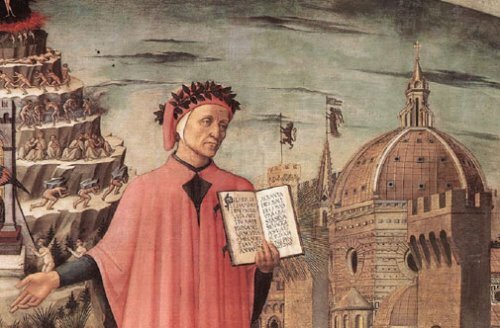 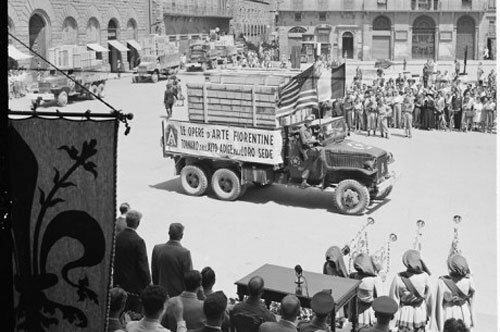 How long should I stay in Florence? 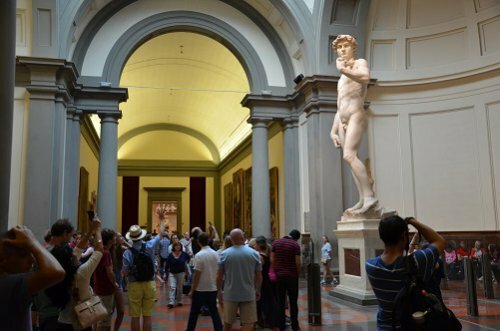 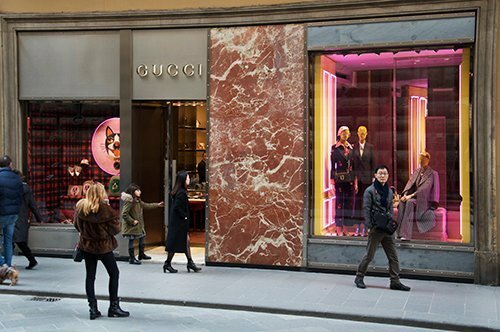 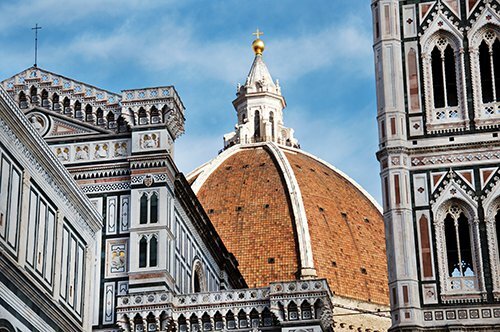 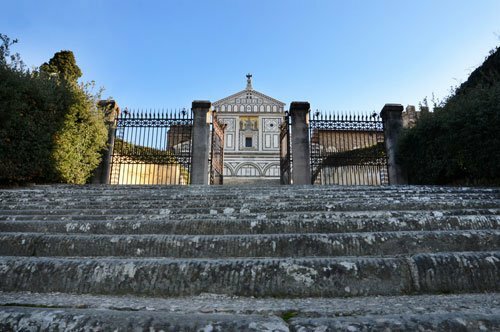 From the Museums and the most famous churches, to the typical Old Town, to the lesser-known museums and gardens, Florence has a wide range reserved for tourists. 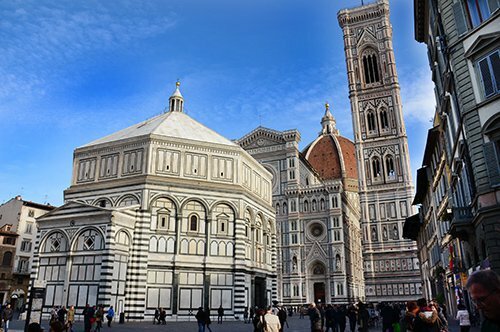 If this is the first time you visit the city, we advise to at least a 4 days stay in order to visit the most famous places without hurry. 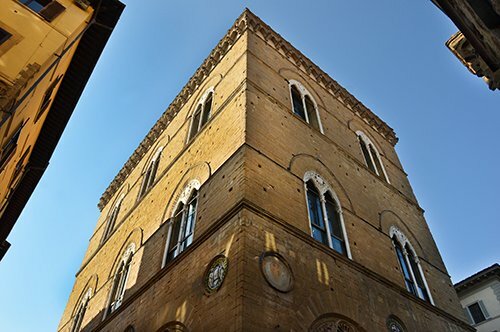 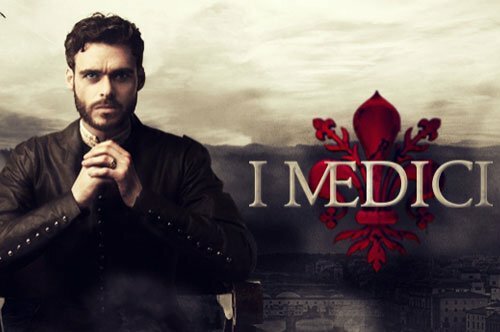 If you want to discover the Cradle of the Renaissance in a deepen way, we recommend you to stay at least for a week. 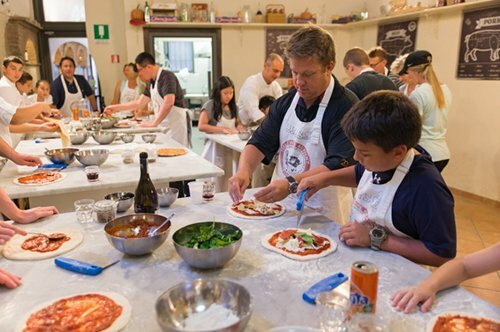 What to visit with children? 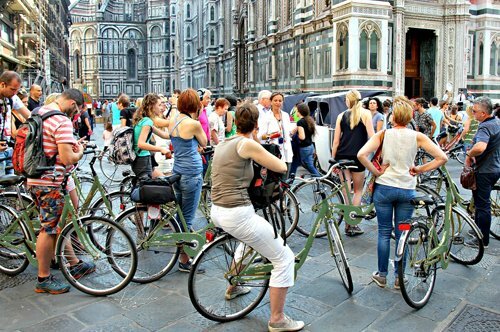 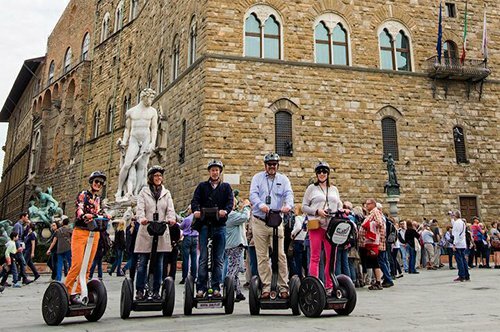 Florence is one of the most family friendly cities in Italy. 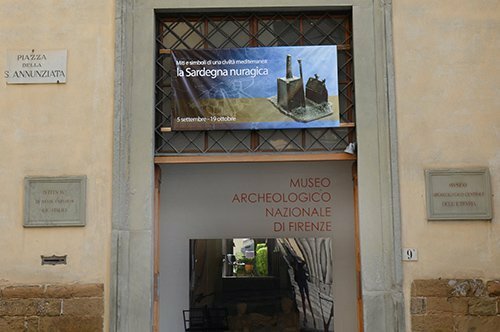 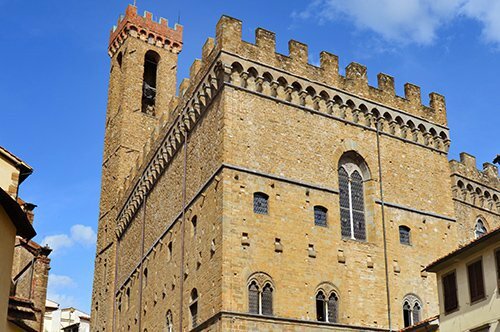 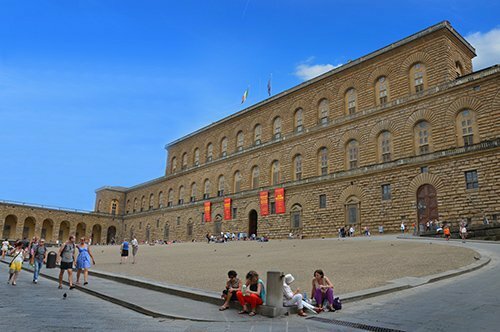 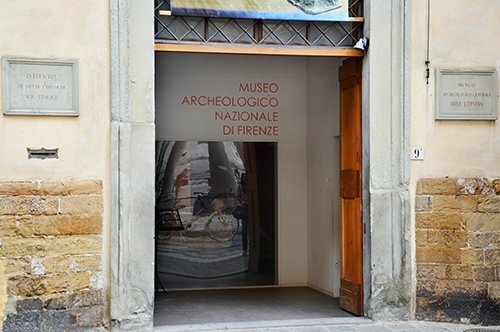 Almost all museums offer programs dedicated to families, but especially to children, starting by Palazzo Vecchio. 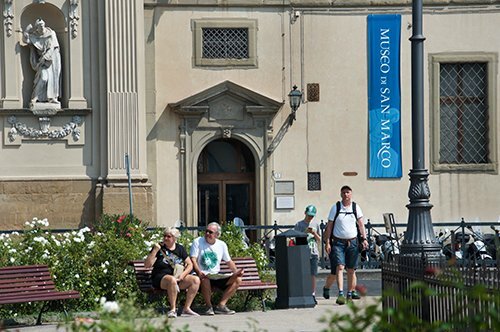 There are many parks and restaurants with play areas specially designed for the little ones. 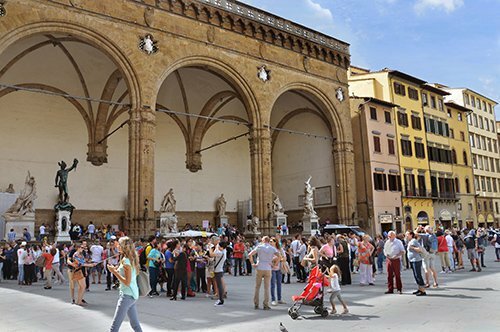 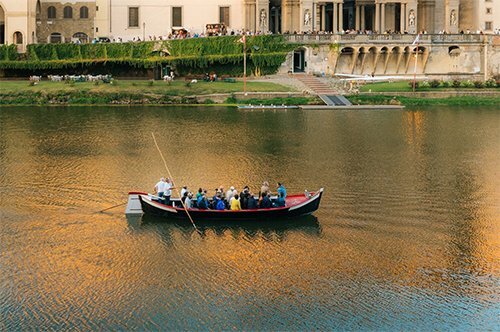 If you are choosing a period of the year to visit the city we recommend April, period in which the Children's Festival is usually organized in the historic center of Florence, with free events dedicated to children´s creativity and imagination. 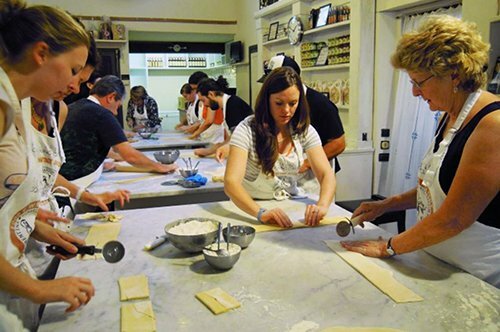 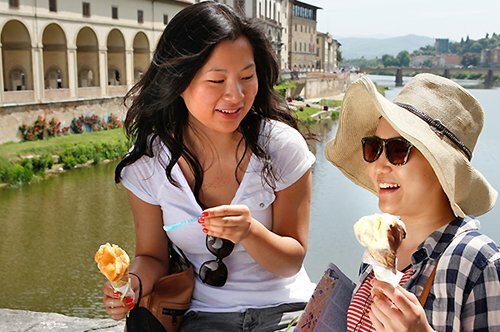 What are the typical dishes of Florence? 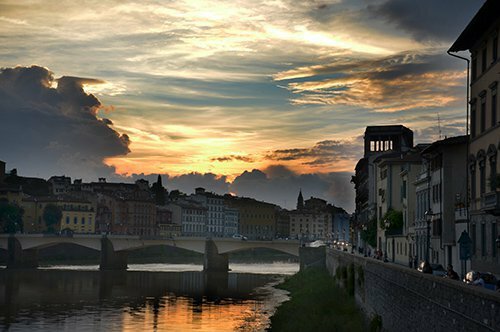 A rich centuries-old tradition has made of the typical Florentine cuisine one of the best of Italy. 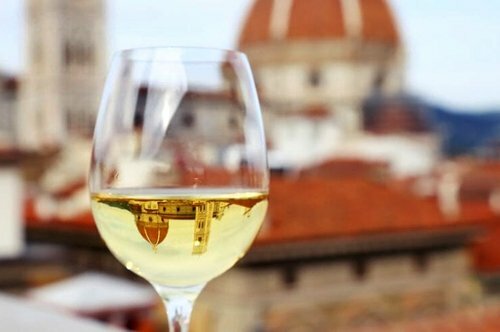 Mainly with peasant origins, the typical dishes of the Tuscan capital are characterized by simple ingredients, but with a unique taste. 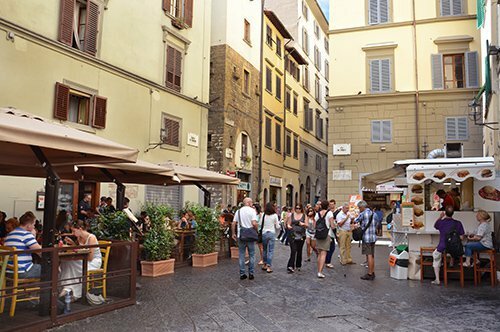 Among the most famous are the “pappa al pomodoro” and “ribollita” (very good during fall and winter), the typical “trippa al sugo” and the “lampredotto” which aromas fill the downtown streets. 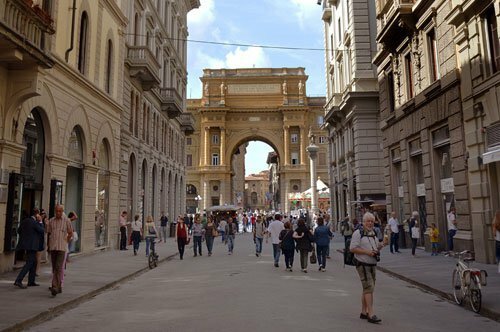 Absolutely not to be forget, the tasty Florentine steak.